Choosing the right display and screens for your Raspberry Pi projects can make all the difference. 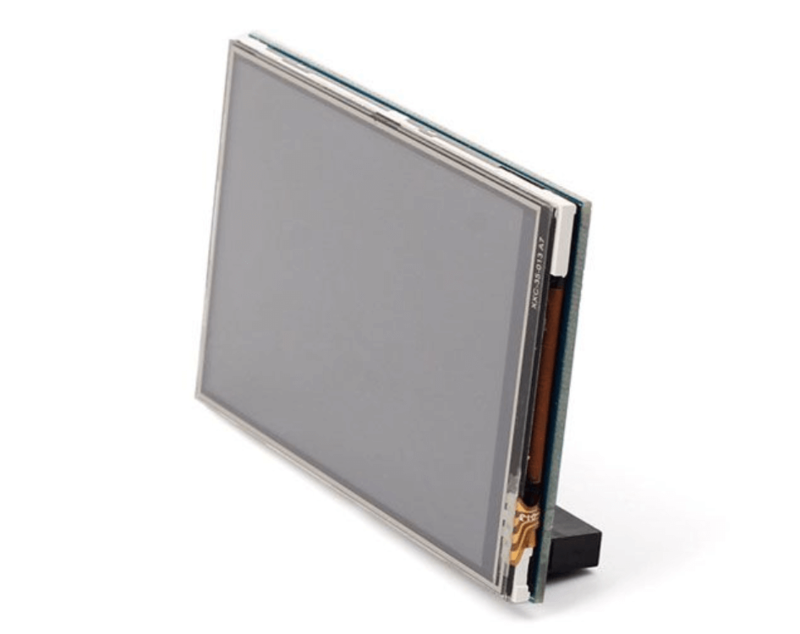 However, with so many different sizes and types from HDMI displays, resistive touch displays, TFT displays, e-ink displays and displays with cool RGB matrices, which should you choose? 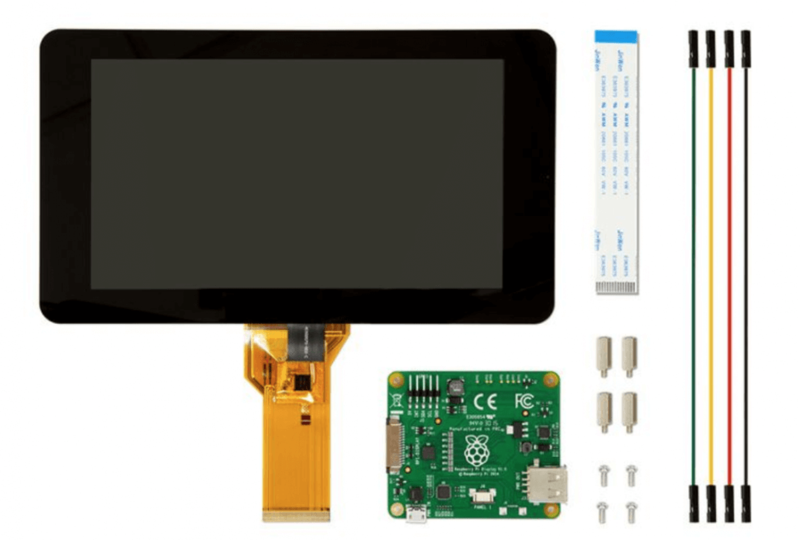 Let’s check our selection of top 12 Raspberry Pi displays and touchscreens you should be considering now! Up first are our new arrivals, the ISP HDMI displays with high-resolution and ultra-wide viewing angles. Specifically, the 5 inch and 7 inch displays have a resolution of 720 x 1280 and a viewing angle up to double 178 degrees (178/178). The 10.1 inch display has a resolution of 1200 x 1980 and a viewing angle up to double 178 degrees (178/178). They are small and light, easy to carry, and compatible with most platforms with an HDMI interface. No need for drivers, true plug and play. TFT Display are always on Raspberry Jam’s mind! TFT displays offer fantastic resolution & definition for Raspberry Pi. For handheld applications requiring both portability and power saving features, this portable USB monitor with touchscreen (RPUSBDisp), proudly released by Seeed Studio, is ideal. It is designed specifically for MiniPC applications, having the same size as a business card, and just requires a USB cable to power the device. 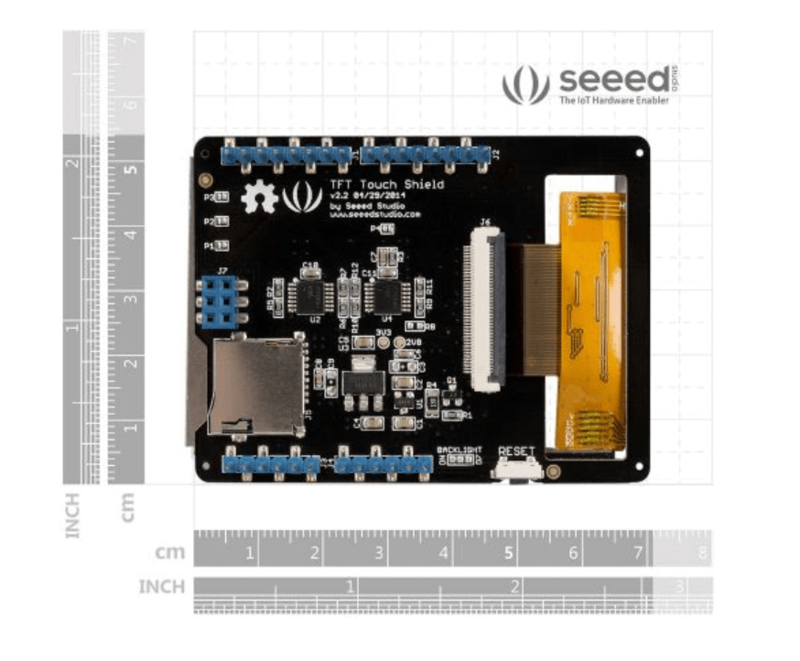 This TFT Touchscreen HAT is specially designed for Raspberry Pi. It features video support, virtual keyboard support and the ability to take photos via touch. 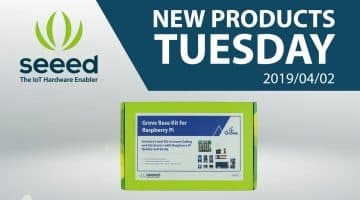 This 7 inch touchscreen monitor for Raspberry Pi gives users the ability to create all-in-one, integrated projects such as tablets, infotainment systems and embedded projects. The 800 x 480 display connects via an adapter board which handles power and signal conversion. 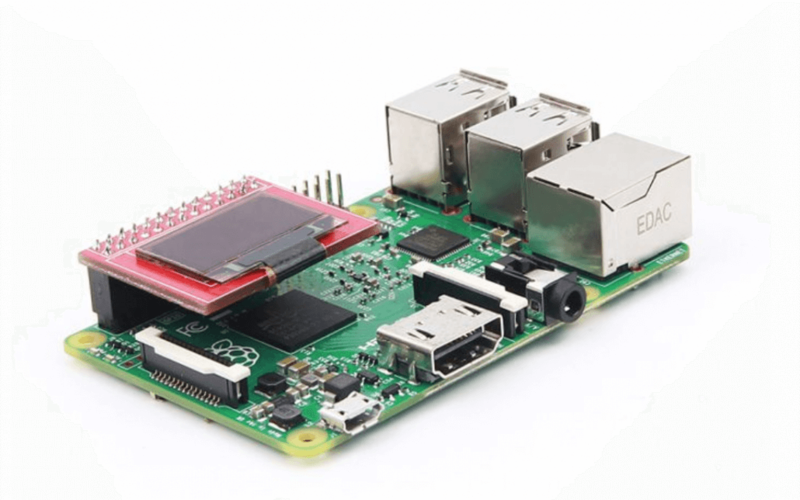 Only two connections to the Pi are required; power from the Pi’s GPIO port and a ribbon cable that connects to the DSI port present on all Raspberry Pi’s. This 7 inch high-resolution 1280 x 800 IPS LCD display module kit is also popular with direct plug and play support, OSD language support and brightness and color adjustment. Step up your LED game! The Unicorn HAT HD crams 256 RGB LEDs in a 16×16 matrix, onto a single HAT. High-definition rainbow goodness! You can still use it for all of the same things as the regular Unicorn HAT, but with 4 times as many pixels it can make much more complex animations possible, including scrolling text, and even low-resolution videos. The MagPi said that the Unicorn HAT HAD had a “real wow factor” and that the “performance is excellent” in their five-star review. 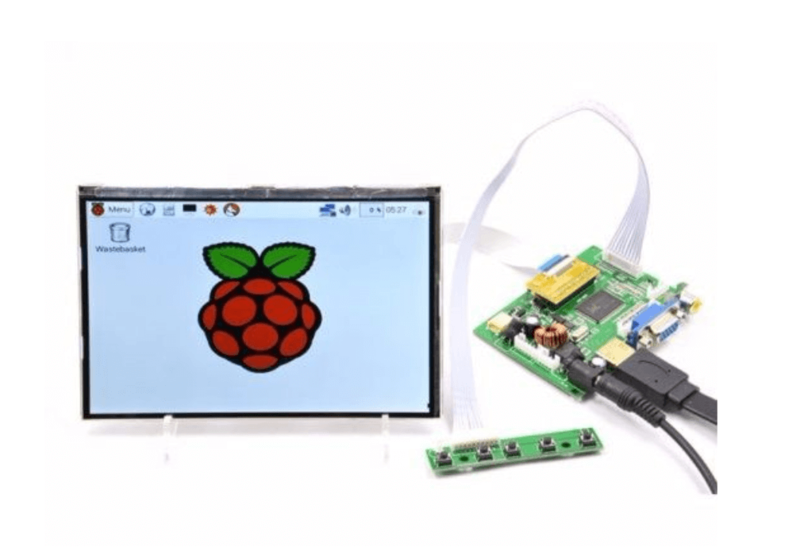 Resistive touch displays are recognized for their ready-to-use nature for Raspberry Pi projects. Touch screens from PiShow are very easy to set up. Without the need for a cable or extra power supply, they can be directly attached to the Raspberry Pi. A system kernel with the LCD driver is pre-packaged for you so you can upload to many OSs for Raspberry Pi such as Raspbian, Fedora or Ubunbu. Are you interested in using an e-ink display in your next Raspberry Pi project? 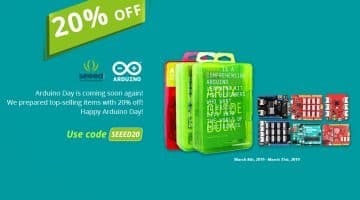 Want to power up your Kindle? Let’s see how the following e-ink Raspberry Pi displays can help you. 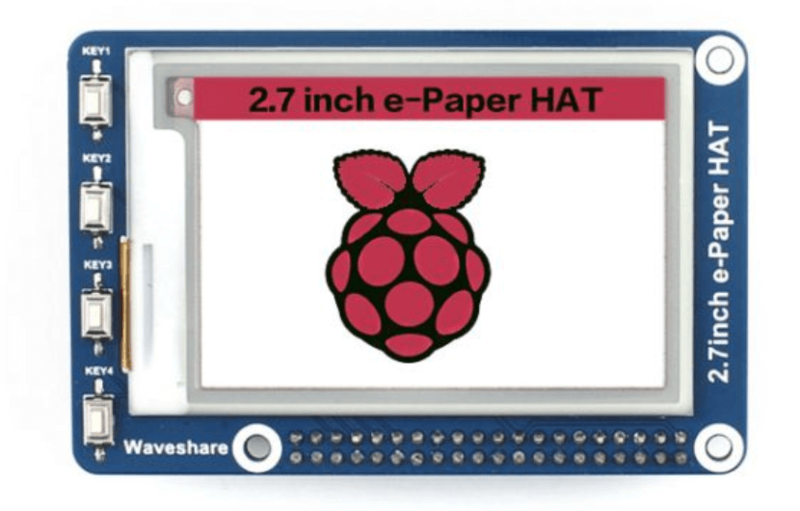 This is an e-ink display HAT for Raspberry Pi; 2.7 inch, 264 x 176 resolution, with an embedded controller, communicating via an SPI interface and supports a red, black, and white three-color display. Lastly, don’t forget OLED display module for Raspberry Pi with cool OLED graphic! This OLED display module consists of 128 x 64 yellow and blue OLED pixels. Diagonally, it measures only 0.96 inches. It has its own backlight, which reduces the power required to run the OLED. 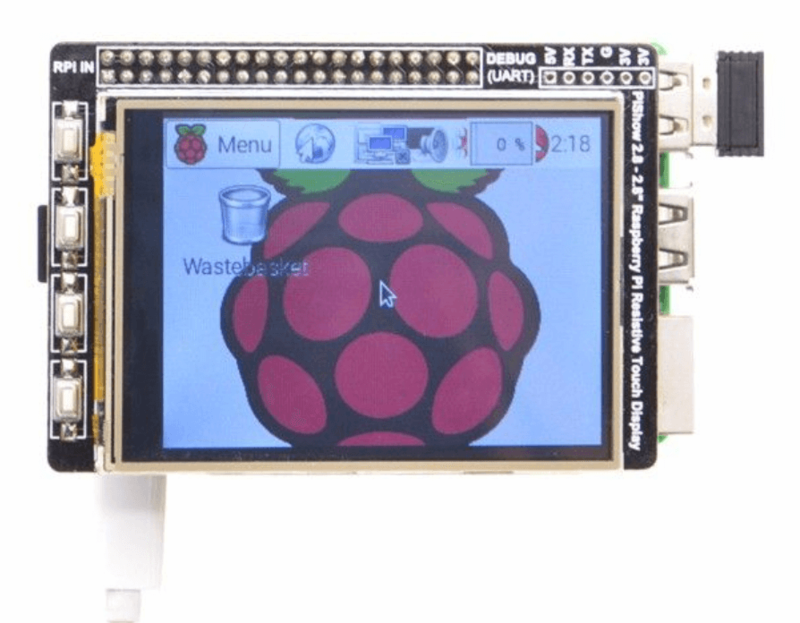 We have seen 12 of the most common models for Raspberry Pi screens currently on the market. 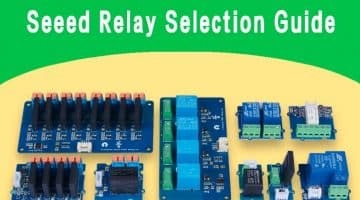 Each of them has its own specific features for a wide range of projects. 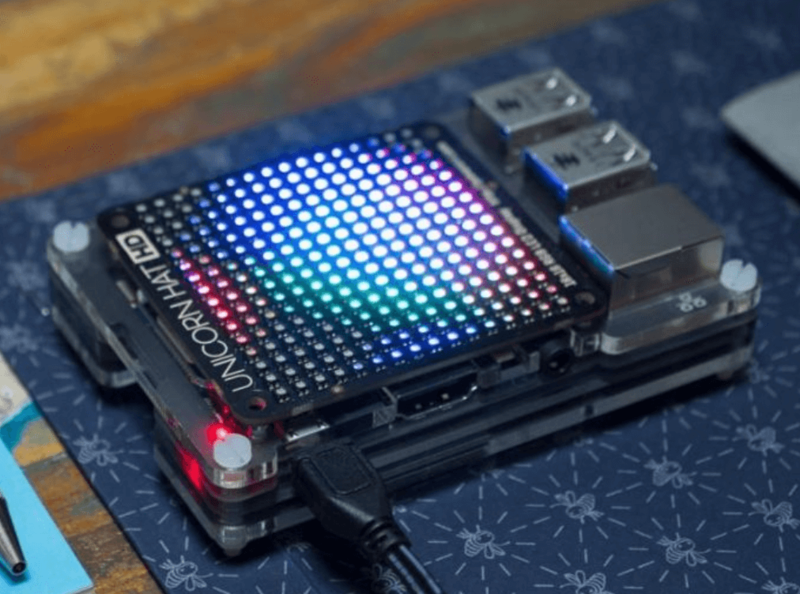 Don’t hesitate to let us know if you want more on Raspberry Pi screens. 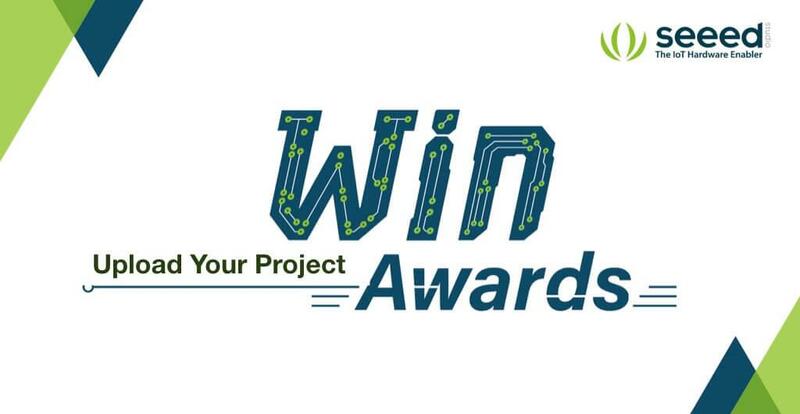 Also, after you complete your project, don’t forget to upload it to the Project Hub to win awards!